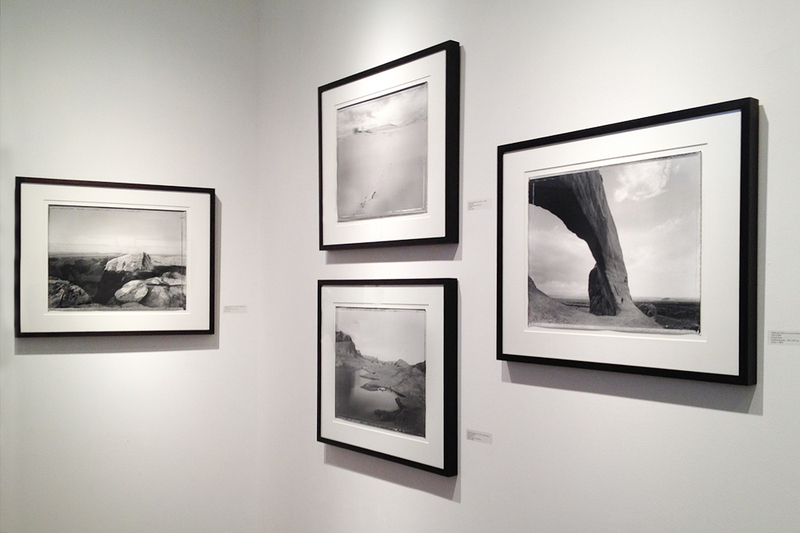 Artworks by © Mark Klett. 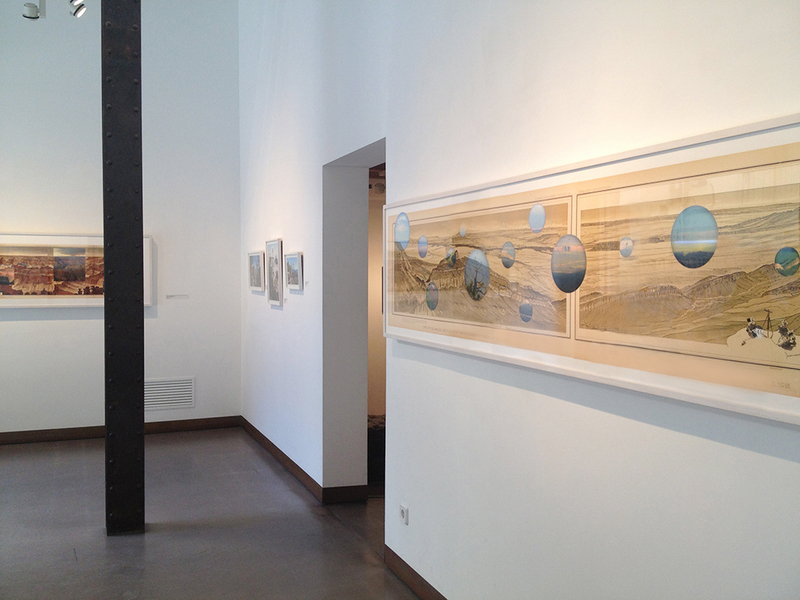 As part of the exhibition "Time Studies". 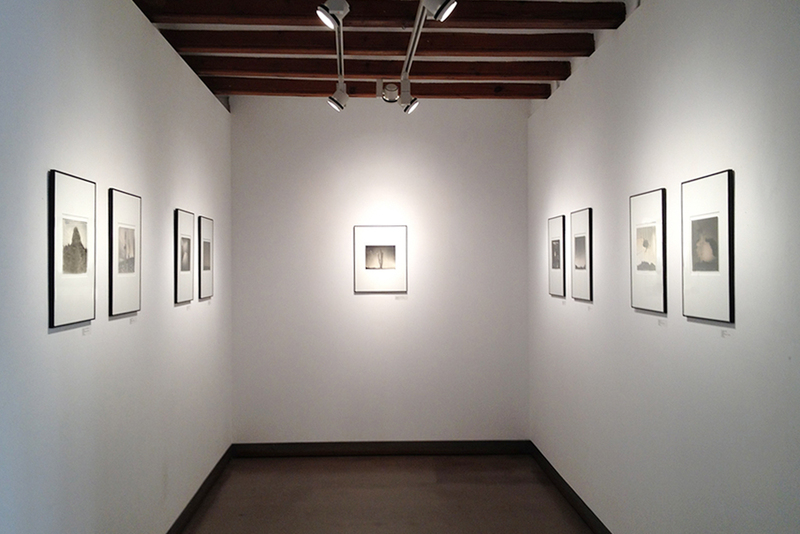 Tagomago Gallery, 2012. 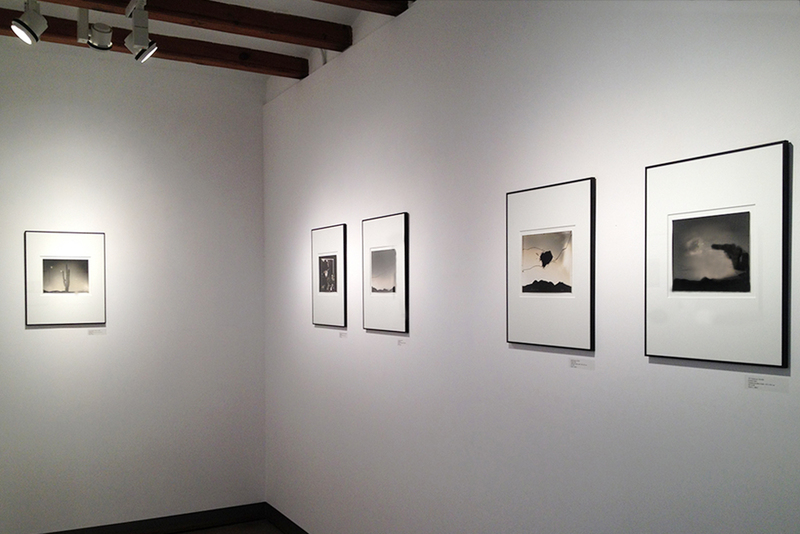 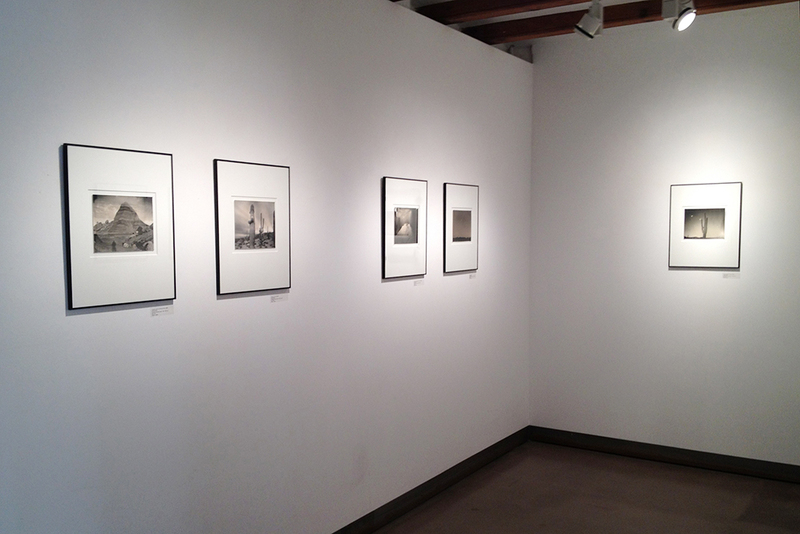 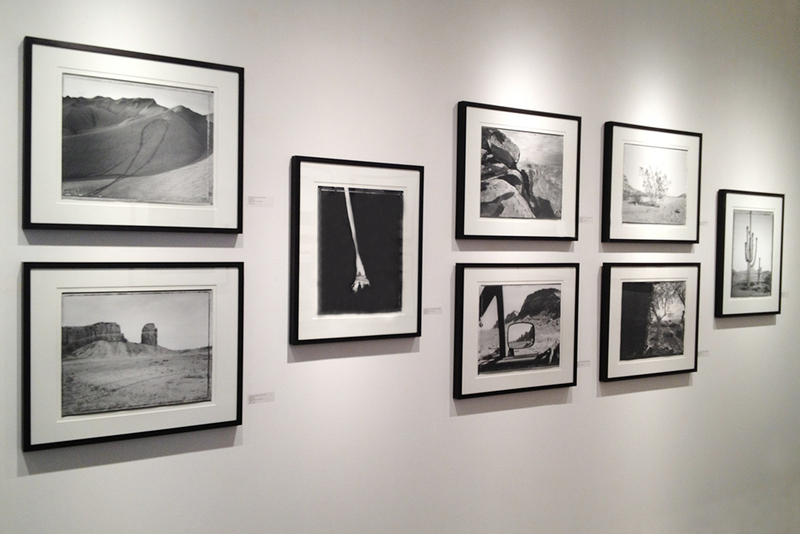 “Time Studies” was an exhibition of the American photographer Mark Klett. 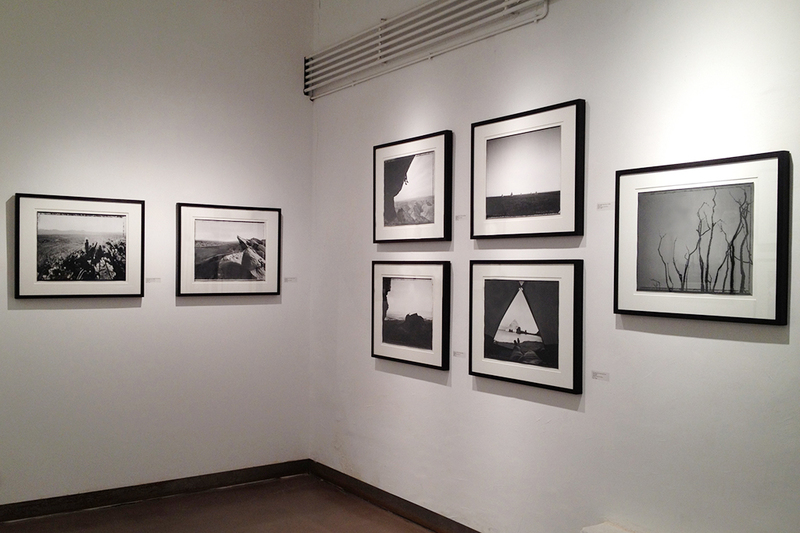 Considered the father of rephotography, Mark Klett has produced over the last three decades an extensive body of work that examines the intersection between landscape, history, time and the human being – all this, with emblematic background sceneries of the American West that occupy a paramount place in the collective imagery. 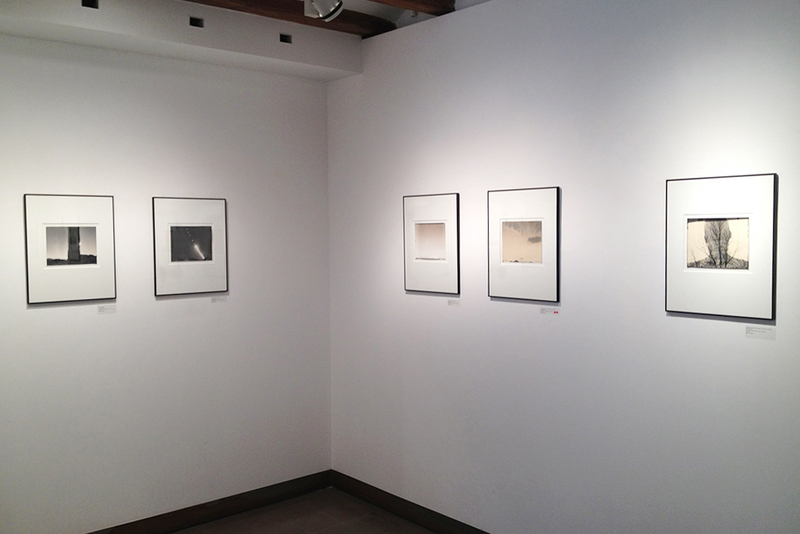 The show gathered together B&W photographs from the series “Revealing Territory” and “Time Studies”, as well as pieces from the series “Charting the Canyon”, a large-scale rephotography project that Klett has been conducting since 2007 with Byron Wolfe at the Gran Canyon natural park. 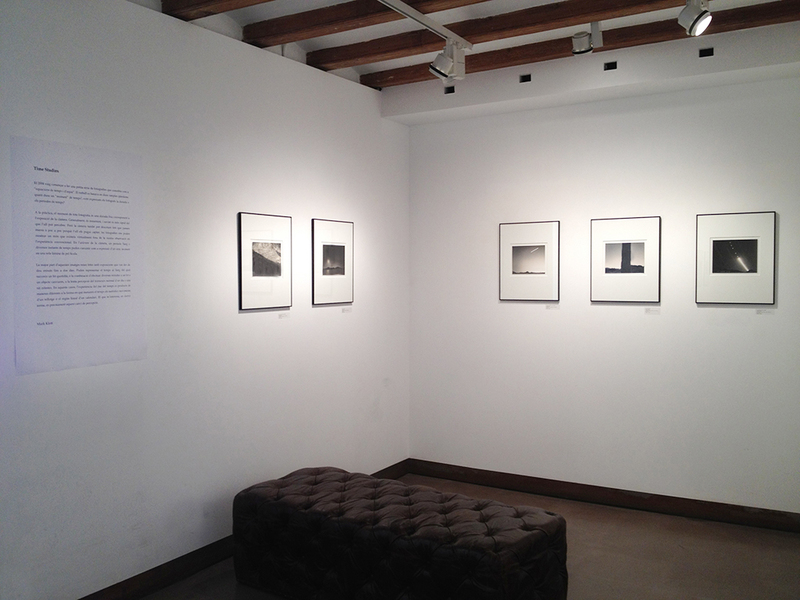 With this last series, the exhibition established a dialogue with “Rephotographing Barcelona with Mark klett”, a group show celebrated at the Barcelona Photographic Archive, which presented the two assignments Klett had been commissioned by this institution, departing from the historical photographs of its collections. 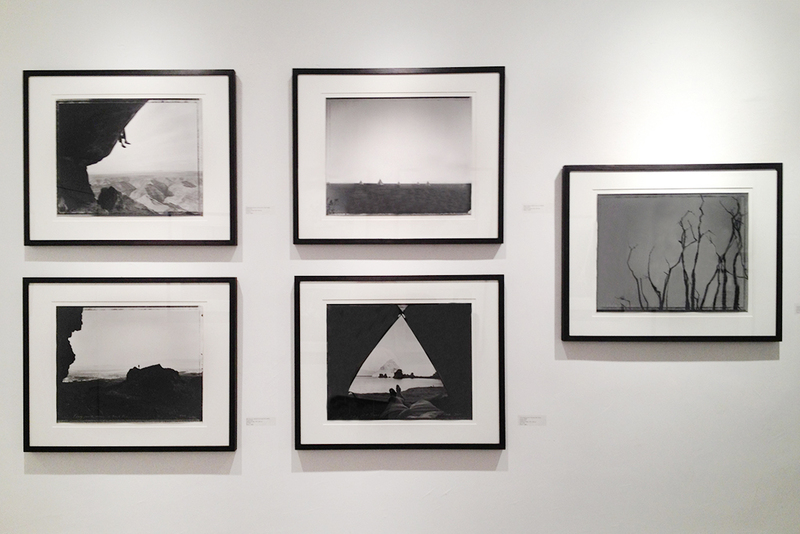 Share the post "Mark Klett: Time Studies (2012)"